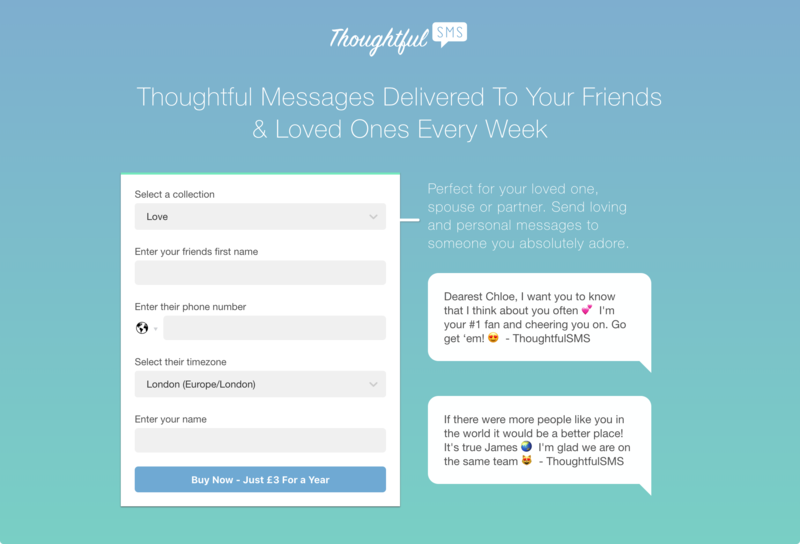 ThoughtfulSMS is a lovely, affordable gift that will last all year. The giftee will receive a thoughtful SMS every week, one that is guaranteed to leave them with a smile on their face and feeling happier about life. This is a list of everything I've found useful in my journey of learning design.